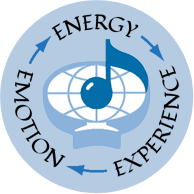 Music therapy has a unique potential to stimulate, motivate, integrate, and reconnect with better times in their lives. This presentation will give an overview of the clinical and rehabilitative field of music therapy in geriatric care with a focus on Alzheimer â€™s disease as well as depression, hospice and quality of life. 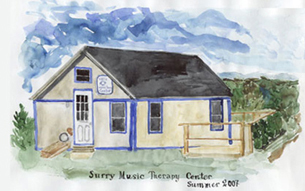 Music therapy will be discussed and illustrated as a key component of the treatment plan in conjunction with speech, physical and occupational therapy, nursing and better medical outcomes. Case study video illustrations will be viewed and discussed. 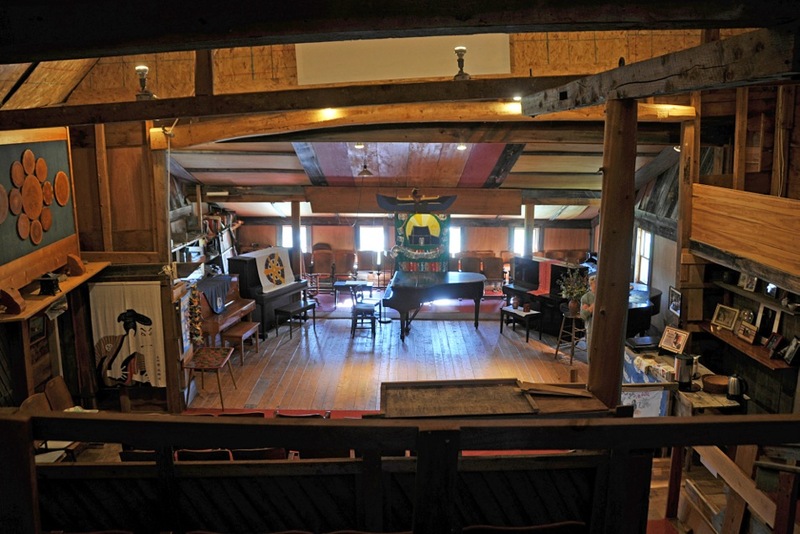 The Surry Concert Barn (SCB) has been a unique venue in its almost 50 years of local and international exchange programs.